Just like carpets, hardwood flooring can become worn out and dull looking if not proper maintained. 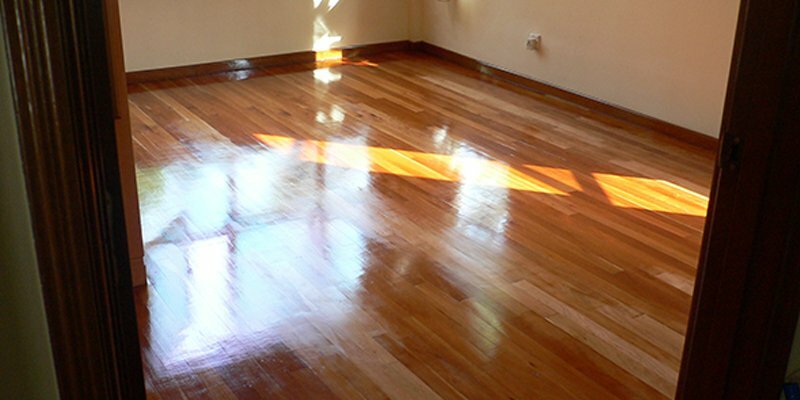 The wooden look truly enhances the warmth in your home but without a professional maintenance program, the floor can lose its original shine very quickly. At iCleanCarpet.sg, we comprehend the complications that are normally associated with hardwood floor cleaning and why it’s vital to properly seal and maintain them. Cleaning such floors can be a demanding task, and using the household mop or broom is simply not enough. iCleanCarpet.sg is exactly who you need when selecting a hardwood floor cleaning service. With our specially trained and experienced floor technicians, we will ensure that your floor undergoes a cleaning program that is deep-down and unrivalled in terms of sanding and varnishing. Our exclusive cleaning process will eliminate dirt, dust, oil, minor scratches and other unwanted contaminants that can adversely affect your hardwood flooring, and ultimately lead to more costly repairs or replacement. Along with access to the most advanced equipment to clean your hardwood floors, you will get over 10 years of experience for each and every project that we undertake.